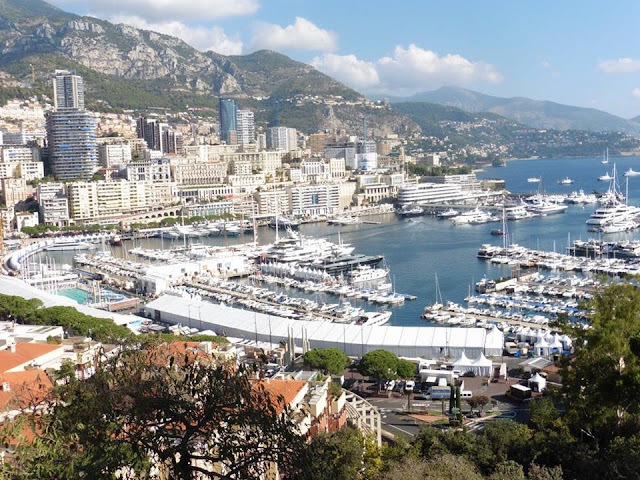 Another of our many day trips out was to Monaco, this was something we had booked in advance as part of a guided tour. 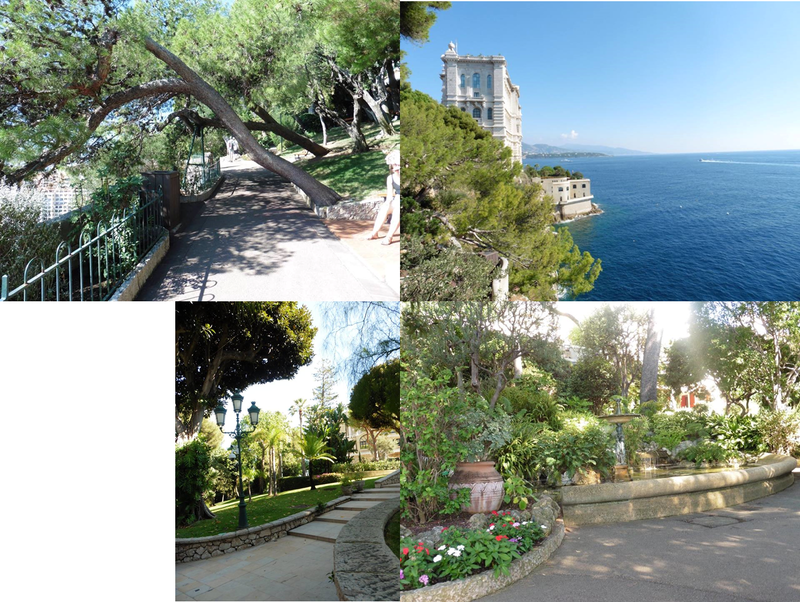 They took us to Monaco ville and Monte Carlo, no sights were included but we had time in the tour to go visit them. First sights we saw were the Garboldisham palace and the aquarium. Unfortunately you couldn't take photos inside the palace but the photo on the right was the outside. The photo on the left is the cathedral. I found it fascinating learning about the family line and seeing how decadent the inside of the palace was. It was a definite must sea we got the palace and aquarium bundle ticket which was 19 euros which is good value for money! I took far too many photos in the aquarium because who doesn't love an aquarium!? I've only included a couple of the jellyfish, but they had clown fish, turtles, sharks, seahorses many different types of fish! I just loved how eerie the jellyfish tanks looked! The mini jellyfish looked like tiny constellations so pretty! There was also an open shark tank where you could stroke these smaller sharks, I kept trying and then giving up, they seemed very docile though. One man kept grabbing the sharks which was not allowed! The views around here were stunning as well! We then moved onto Monte Carlo and of course we visited the infamous casino and had a look around. Didn't do any gambling though. There were loads of tourists taking pictures and here were some really swish cars parked out front. Showing that it is definitely an area with people with a lot of money. Overall it was a lovely day out good weather, good sights definitely worth a visit if you're staying nearby! Shame we had limited time as it meant we couldn't get round everything but definitely worth the views! 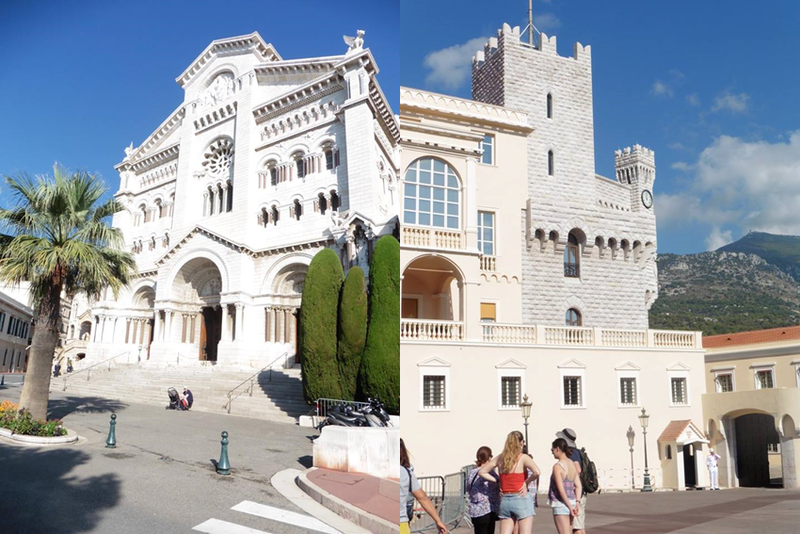 Have you visited Monaco? What did you think?